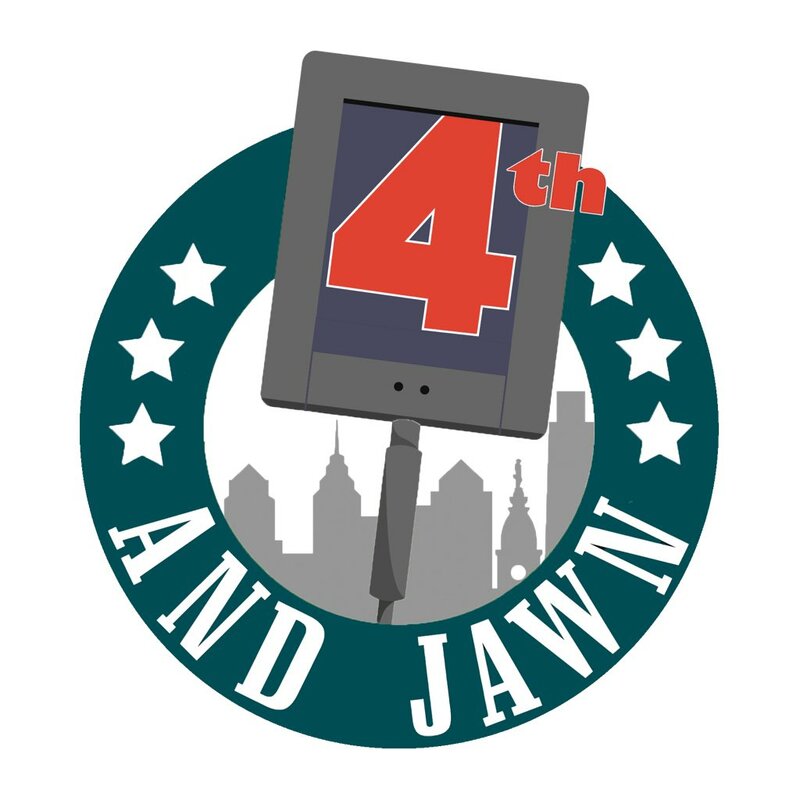 The Eagles have brought in some defensive help… or so we think. Per Adam Schefter, the Eagles are brining in former Miami Dolphins’ defensive coordinator Matt Burke to be a top aide to current defensive coordinator Jim Schwartz. 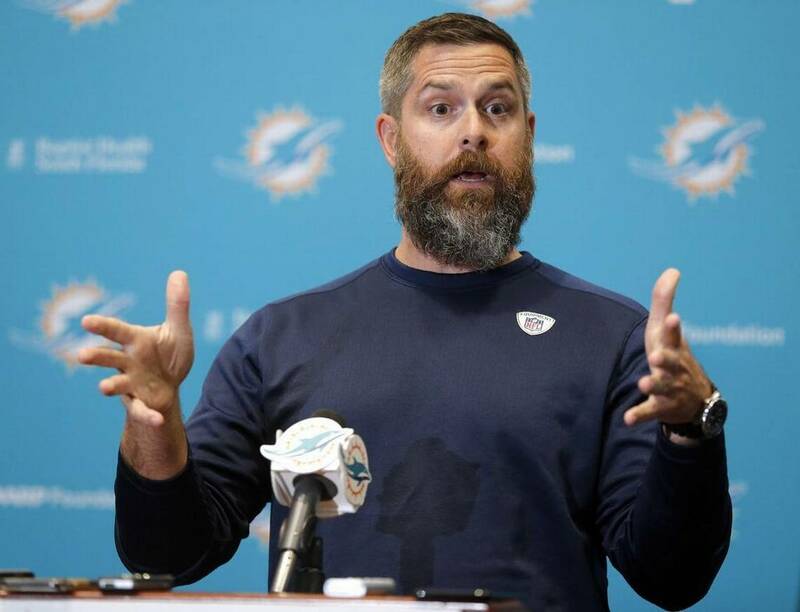 Former Dolphins’ defensive coordinator Matt Burke is expected to join the Eagles’ staff as a top aide to DC Jim Schwartz, per @MikeReiss. Burke was on Schwartz’s staff on the Tennessee Totans and Detroit Lions as a linebackers coach. There’s no saying what his full job on the Eagles will be. But, as defensive coordinator of the Dolphins this past season, his defense ranked 27th in points per game, 29th in total yards (391.1), 21st in passing yards (245.8) and 31st in rushing yards (145.3). But, Schwartz is the one who gave Burke his chance in the league. Here’s Burke talking about Schwartz in a quote a while back. “I don’t know if I’m going to steal his patented fist pump or anything like that but I’ll probably cuss a little bit more than he did on the sidelines,” Burke said. “I hope the guys are ready for that.” (DailyDolphinsBlog). The two seems to have a good relationship and even though Burke’s struggled to find his own way, he should be able to help this team out.